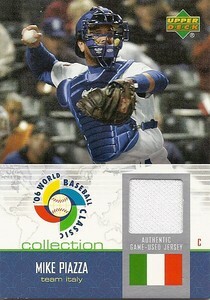 in the 2006 World Baseball Classic. Mike Piazza’s double and Jason Grilli’s near-perfect 4.2 innings of pitching, which prompted a standing ovation from the sold-out crowd at Lake Buena Vista’s Walt Disney World Resort in Florida during Team Italy’s 10-0 win over Australia in the first round of the 2006 World Baseball Classic, may have something to do with it. Perhaps the perks of being an Italian ballplayer including the sweet aroma of the delicious post-game Sicilian cuisine-inspired victory celebrations in the club house was appetizing enough for Piazza to make what seemingly could become a lifetime commitment to one’s country of ancestry. 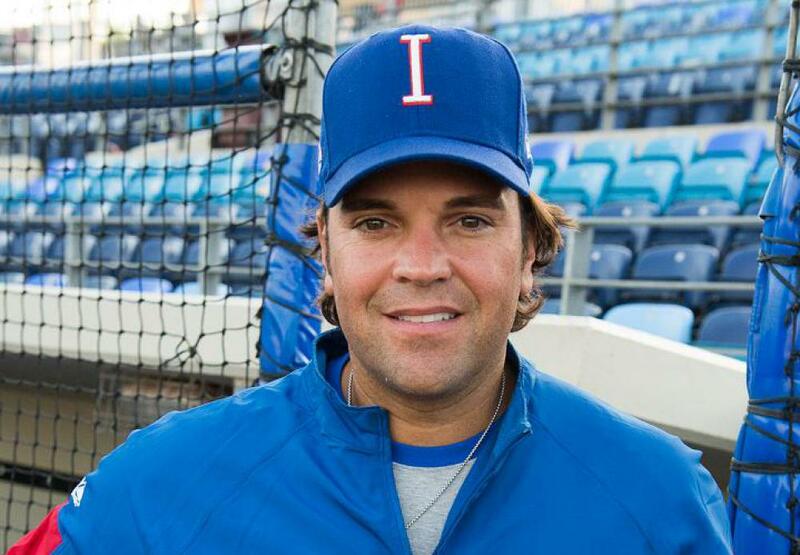 With over five years of service to date under his belt, the one-time Marlin and current Team Italy hitting coach Mike Piazza is a big catch for the Federazione Italiana Baseball Softball (FIBS) by inspiring a whole new generation of Italian athletes and furthering baseball’s reach in Europe. “The biggest thing for me is trying to promote the game in Europe,” Piazza said. Mike Piazza celebrates with Team Italy after the Italians beat the Netherlands to win their third consecutive European Championship since 2010. 2013 World Baseball Classic Pool D play begins on March 7th when Italy battles Mexico at Salt River Fields at Talking Stick in Scottsdale. The Italians return March 8th to take on Canada. 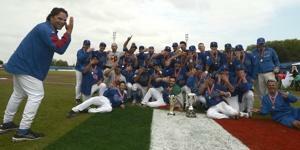 Team Italy travels to Chase Field in Phoenix on March 9th to face Team USA. The winner and runner-up of Pool D will advance to the second round of a modified-double elimination tourney. 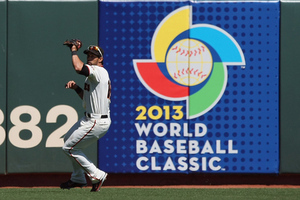 Italy hopes to make it to the WBC Finals at AT&T Park in San Francisco, CA. I THINK MIKE WOULD MAKE A GREAT MANAGER IN MLB. I HOPE ONE OF THE CLUBS WILL GIVE HIM THE CHANCE TO BE A FIELD MANAGER! !